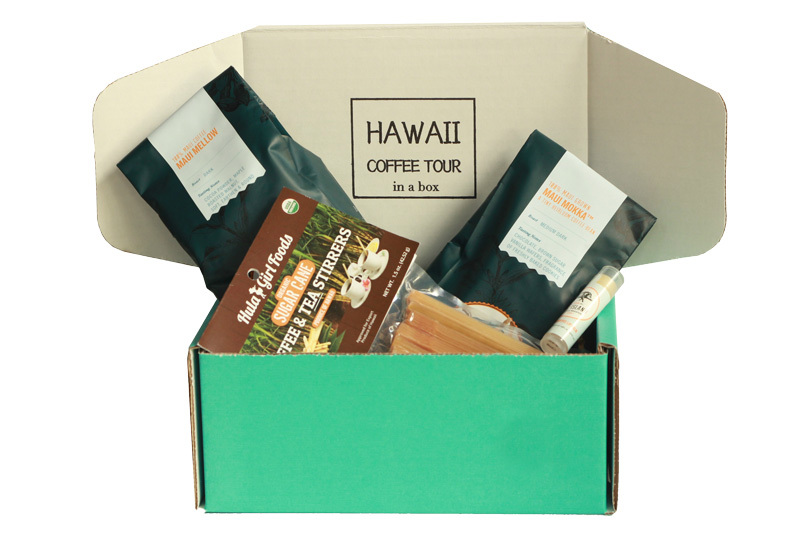 Boxes are sent out once a month the last week of the month after being freshly roasted for our members. Subscriptions will automatically renew but can be paused or canceled in the member area. Choose if a gift subscription auto renews at check out.